Train with Jiu Jitsu Black Belt PJ Barch, Featherweight Boxing Champion Tiger Smalls, and Bellator MMA Veteran Andy Del Murad all under one roof! 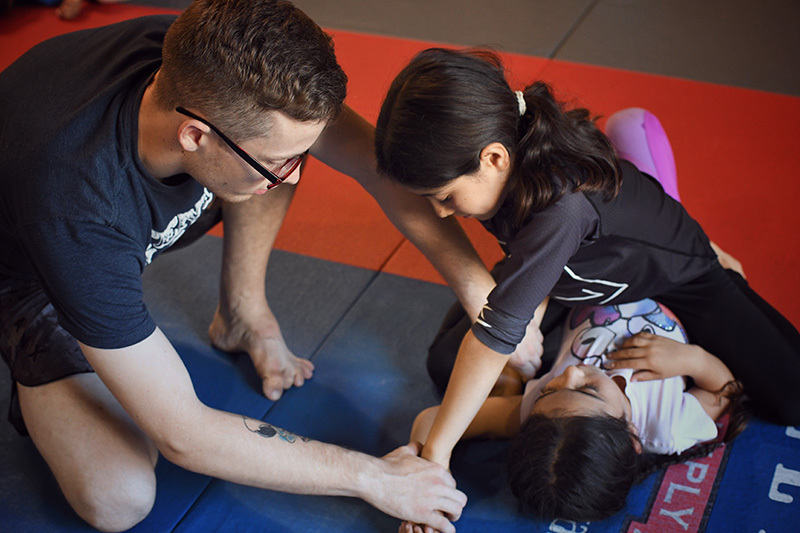 Receive the best training in Spring Valley with classes in no-gi jiu jitsu, boxing, muay thai, mixed martial arts, wrestling, strength & conditioning, and yoga. Whether you have goals of competing against the world’s best or are training to get in shape and learn something new, 10th Planet Spring Valley is for everyone. Get started in 2019! We offer a friendly and competitive class environment to help push you to a new level. We teach 10th Planet Jiu Jitsu, Tiger Smalls Boxing, Switch Muay Thai, Strength and Conditioning, Mixed Martial Arts, Yoga, and Kid’s Programs. We pride ourselves on providing nothing but the best instruction and training in Spring Valley. 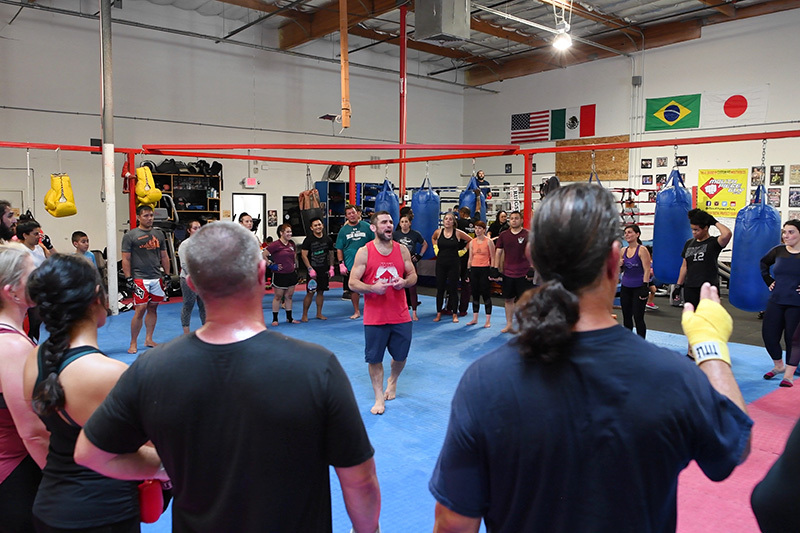 All of our classes are taught by professional fighters and competitors. 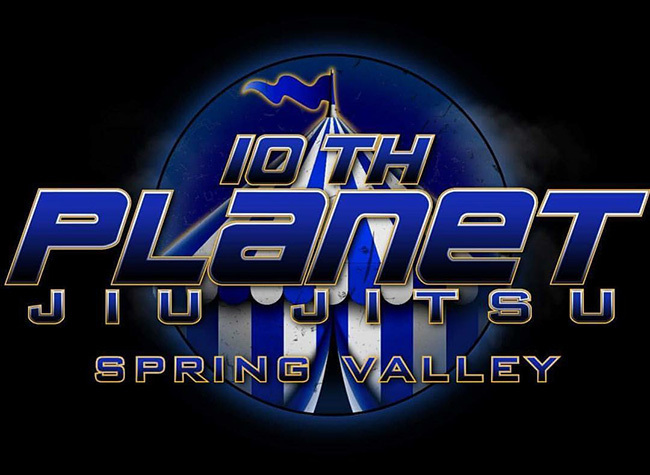 10th Planet Spring Valley has classes all day to fit anyone’s schedule. As a member, you also have access to each of our locations at 10th Planet San Diego, 10th Planet Oceanside, and 10th Planet Poway as a part of San Diego Combat Academy. Ever since I’ve been back in the gym, I’ve been in a better mood and overall life has felt great. Not only have I felt my body transforming and leaning out again, but I’m so happy to be in a competitive environment and growing.